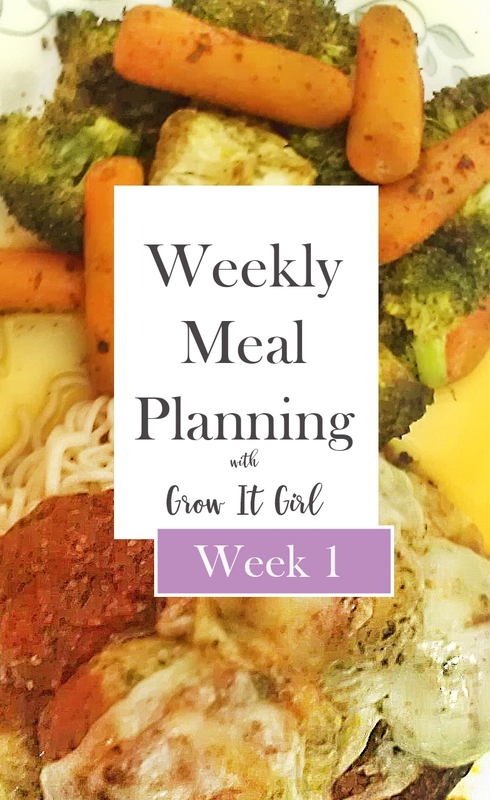 Let’s chat about my Grow It Girl Meal Plan (Week 1). I have to be honest and say that it’s been forever since I sat down to create a meal plan for the week. 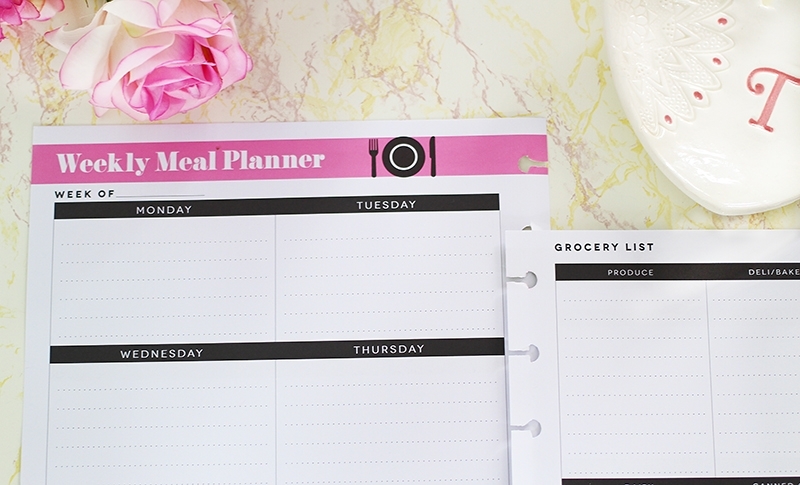 Meal planning has always been one of my greatest tools in weight loss but for some reason when I went on my blogging break, I went on a planning break. I made blog plans and worked on my editorial calendar but failed to properly plan my meals. 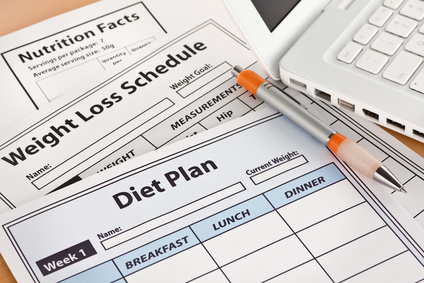 Meal plans are a great way to keep track of what you are eating to ensure you are consuming the proper amount of calories and to allow you to vary what you eat for the week. I love to balance out my meals to make sure I don’t eat too many carbs in one day. I’m a visual person so having a written plan works well for me. Call me strange but I always write my meals on a legal pad before transferring them to my planning sheet. I’ve used a few different planners over the years but right now, I’m using the Household Planner for my Happy Planner. I love that it has a ton of space and a section for your grocery list. However, it isn’t set up how I would prefer for my planner to look. So on my to-do list is the creation of a meal planner. My meals for this week are very simple and as luck would have it, I have everything on hand. I kept this week simple to really get myself back into full low carb mode. I’m doing a week of Atkins induction. Y’all pray for me! This week is going to be a struggle. I’ve been hooked on brown rice and sweet potatoes lately. I don’t know what that’s about because I normally don’t eat either. Oh well! My goal is to be down 35 lbs by my birthday. I think I can make it without a problem. I’m just happy to be back on track and the get my calories up because last week was a disaster. What are your weight loss goals? Do you plan your meals? 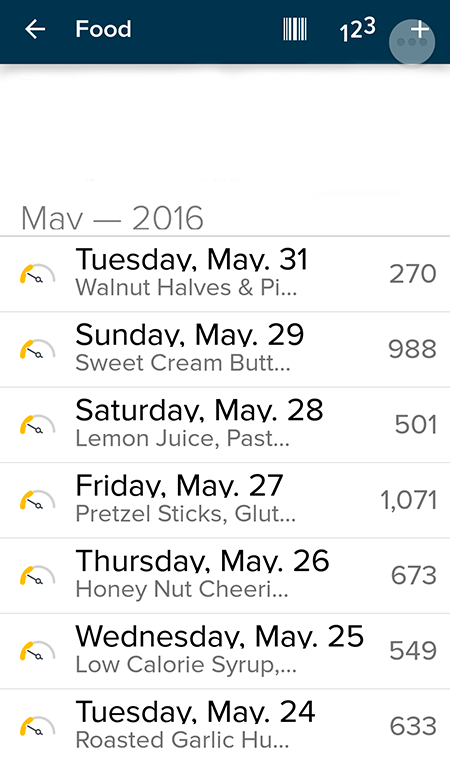 I’ve been using a food diary app to help track of calories, plus my sugar, carbs, and sodium intake. 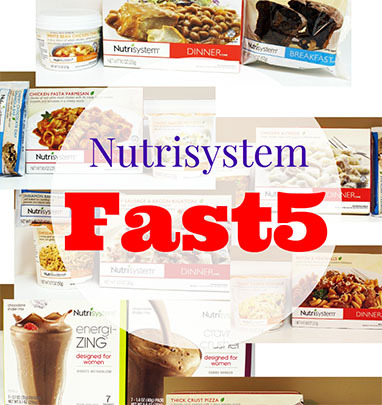 I haven’t thought of meal planning, but it’s a wonderful way to help achieve weight loss goals. I have always used meal planning as a way to know what I need to lay out and when. I have never thought about using it to keep track of my calorie intake, what a great idea.